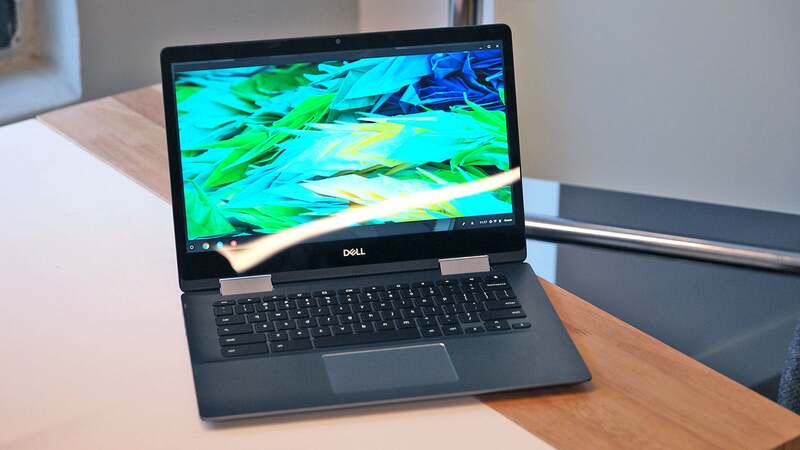 While Dell’s premium XPS systems tend to hog a lot of attention, its Inspiron laptops are often the more popular purchase simply because it’s hard for people to throw down $1,500 or more on a computer, especially on systems with screens smaller than 15-inches. 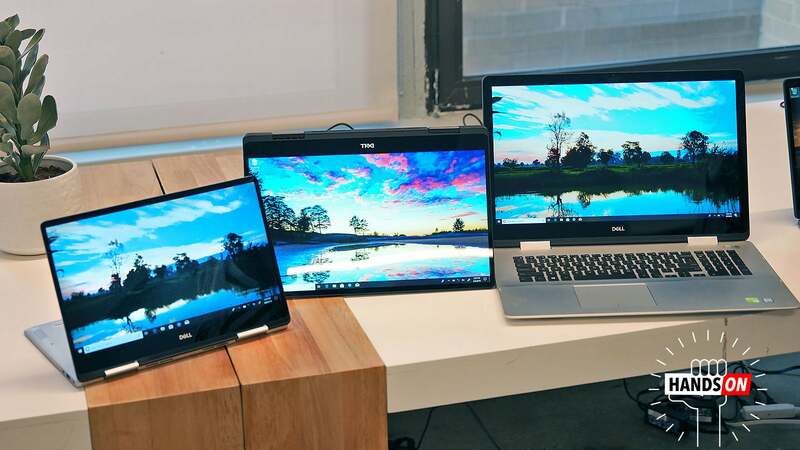 So in an effort to bring its midrange laptops more in line with its sleeker, high-end notebooks, Dell gave its Inspiron notebooks a full revamp starting with midrange 2-in-1s. 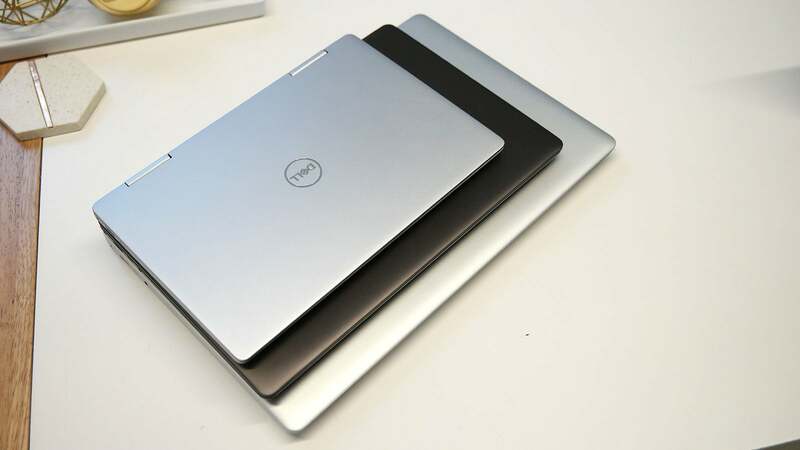 From top to bottom, the new Inspiron 5000 and 7000 convertibles (available in 13, 14, 15, and 16.9-inch sizes, depending on the model) now look totally different thanks to redesigned aluminium bodies (instead of plastic) with chamfered edges and smaller bezels on the top and sides of their displays. This should help Inspiron systems better mimic the look and feel of an XPS while also improving durability, but without bumping up prices too much. On the inside, you’ll also get your choice of refreshed Core i5 and i7 Intel 8th-gen CPUs, and depending on the specific model, optional 4K displays, and Nvidia MX 130 or MX 150 GPUs. 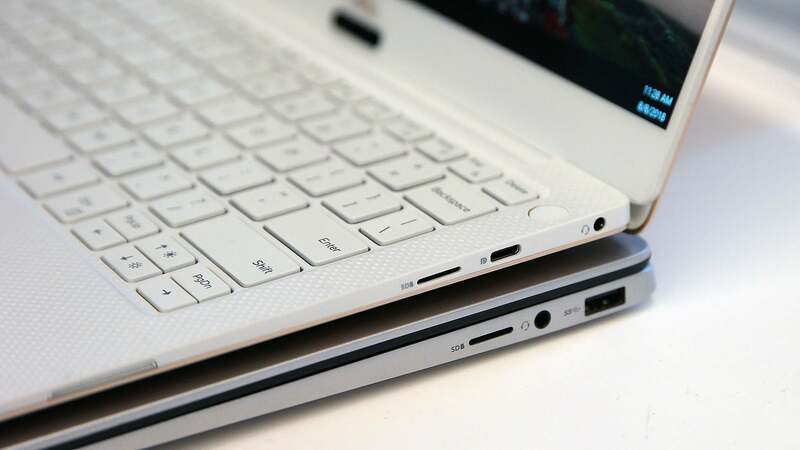 Here’s the thickness of a Inspiron 13 7000 (bottom) compared to an XPS 13 (top). The black model is Dell’s special edition Inspiron 15 7000 which features a 4K display and a few upgraded specs. On top of that, Dell is also doing away with standard SSDs in favour of NVMe drives, which allows the company to save room on the inside and offer configs with dual storage options. 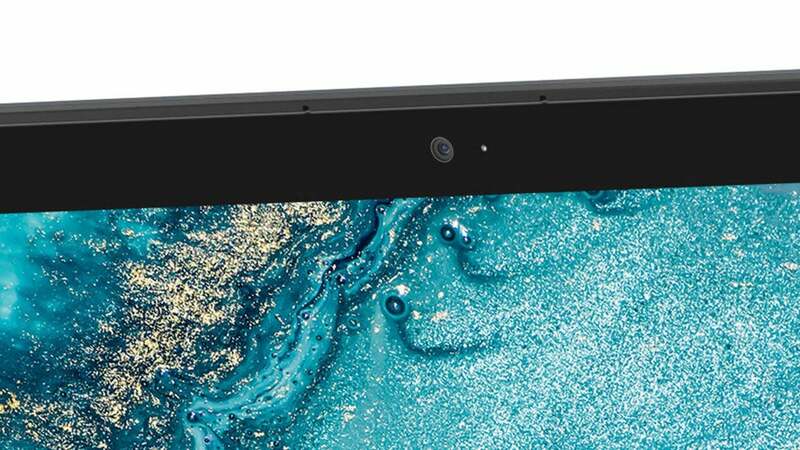 Active pen support, Amazon Alexa integration, and a built-in fingerprint reader are also now standard features, which should be a big bonus to overall versatility. 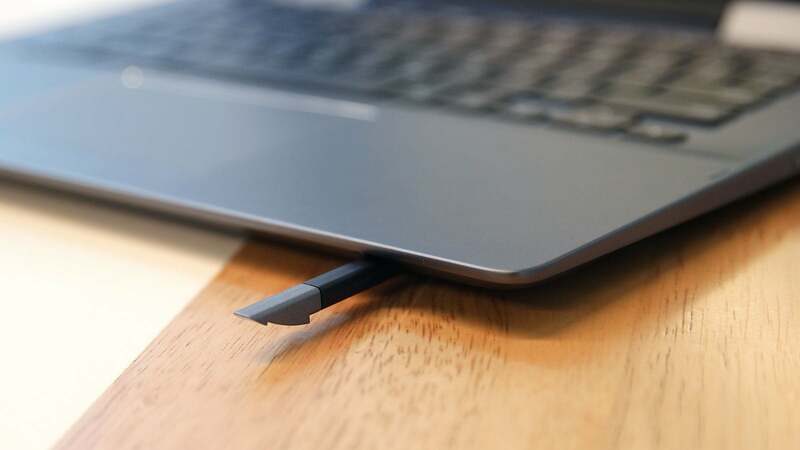 And to make life easier when using docking stations, every Inspiron besides the cheapest Inspiron 14 5000 is also getting a new USB-C 3.0 ports with support for power delivery and DisplayPort, which should let you hook up everything you need with just a single cable. OK, I know this isn’t super exciting, but these are all solid additions that should make Inspiron laptops more well-rounded devices. 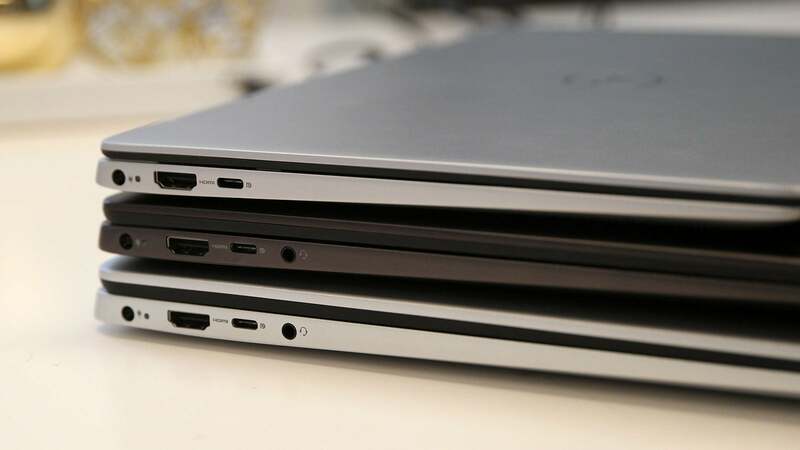 And besides, there’s still one important innovation from Dell that will not only have a big impact on the these new Inspirons, but potentially every laptop Dell makes, including its flagship XPS systems: The revamped Inspirons will be the first to feature Dell’s new super thin webcams that measure just 2.7mm across, which allows them to be installed in their proper position above the display without fattening up the laptop’s bezels too much. This is big, as for years, one of the biggest complaints about Dell XPS laptops was their use of webcams installed below the screen just above the hinge, which meant anytime you were on a video call, people on the other end had the displeasure of looking up at your chin or even worse yet, right into your nostrils. 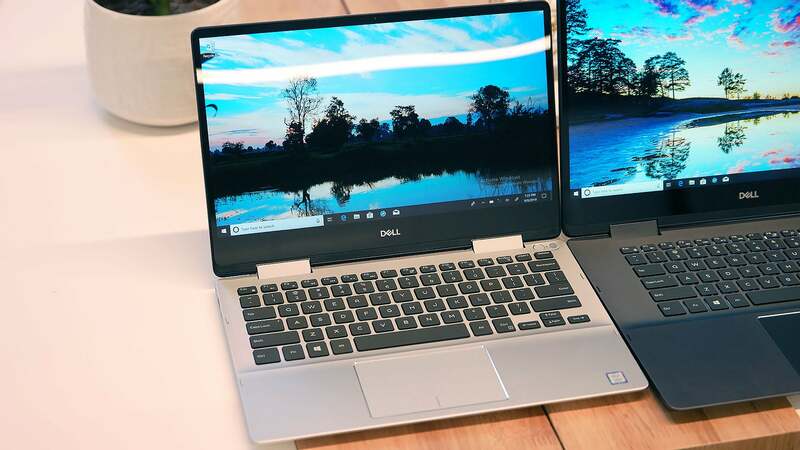 But before too long, Dell’s super thin webcams should cross over from Inspiron to XPS and make that issue a thing of the past. 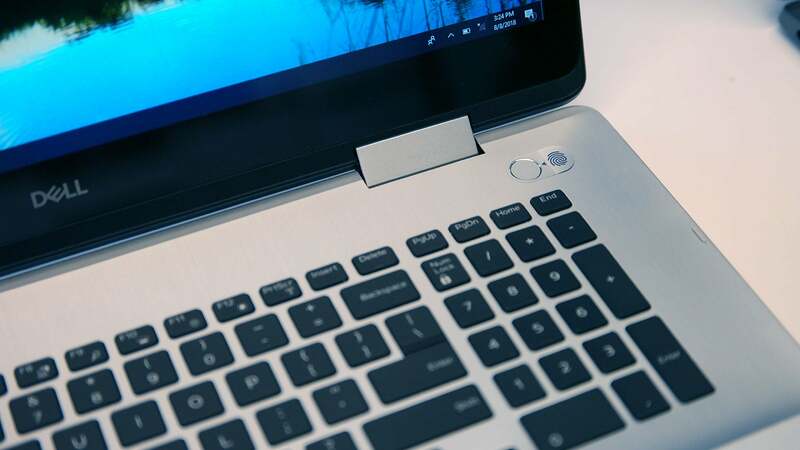 The Inspiron Chromebook 14 is essentially the same as its Windows counterparts minus the fingerprint reader but with Chrome OS and a built-in stylus. 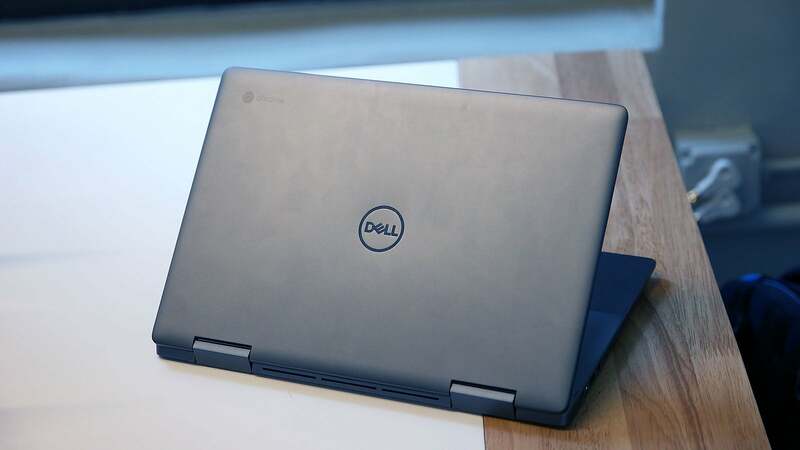 And to round out Dell’s portfolio, the company also took the chassis from its 36cm Inspiron 14 5000 2-in-1 to create the new Inspiron Chromebook 14 2-in-1, which Dell says is its first-ever premium Chromebook. That said I’m not totally sold on it being all that high-end because, in the process, Dell removed the laptop’s fingerprint reader, bumped its processor down to a Core i4, and reduced the Chromebook 14's storage down to 128GB of eMMC, which is far from ideal even for a system that largely relies on data stored in the cloud. 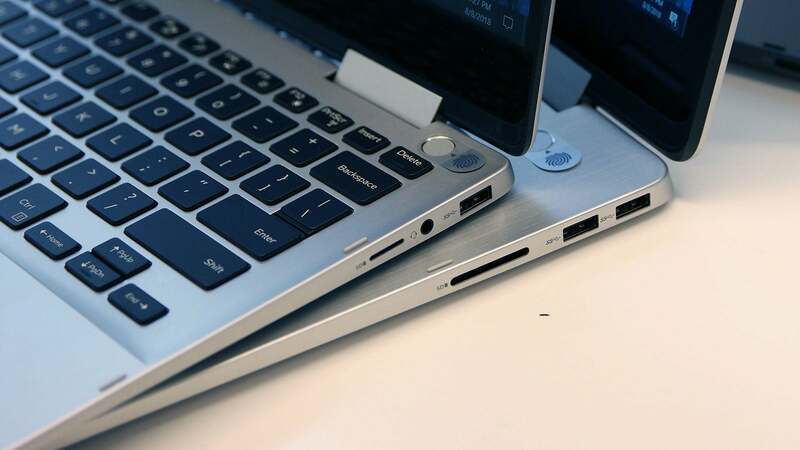 And in return, you get an EMR stylus that never needs to be charged and has its own cubby hole inside the laptop’s chassis. That said, the Inspiron Chromebook 14 does cost significantly less, so that trade-off in specs may be well worth it. 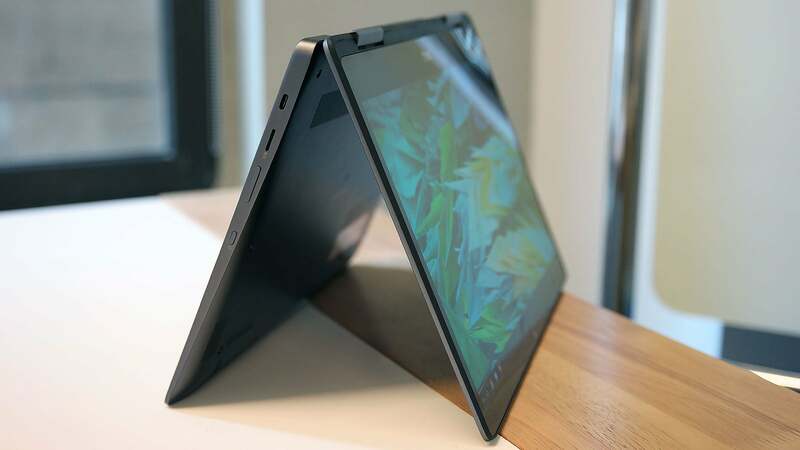 Dell’s new Inspirons should be available October 2nd starting at $US450 ($626) for the Inspiron 14 5481 (the one without USB-C) or $US600 ($834) for the more powerful version, while the Inspiron 7000s will start at $US880 ($1,224), $US850 ($1,182), and $US1,100 ($1,530) for the 13, 15, and 43cm models. Then, later in the month, the Inspiron 14 Chromebook will be available on October 23rd starting at $US600 ($834).